Mesothelioma is a cancer caused by exposure to asbestos, it is classified as a rare cancer, although it seems these days to be quite prevalent. Mesothelioma can be present in the lungs, referred to as pleural mesothelioma, or in the abdominal cavity near the intestines, referred to as peritoneal mesothelioma, unfortunately, in can also be found near the heart, pericardial mesothelioma, the symptoms vary slightly by placement. Pleural, as in lungs, has symptoms including chest pain, shortness of breath, sudden weight loss, and a constant cough, which can be mild or severe. Peritoneal symptoms can mimic those of other abdominal problems and is harder to diagnose correctly. 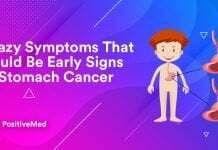 Symptoms include sudden weight loss, abdominal swelling, tissue mass in the abdomen, anemia, nausea, loose stools or constipation, and sometimes fever. Mesothelioma symptoms include mild to severe chest pain, cough, irregular heartbeat, constant fatigue, and changes in breathing pattern. All types of mesothelioma have general body pain, difficulty swallowing, and inflammation of the neck and face. 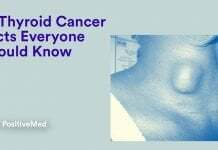 Given its poor prognosis people often hesitate to look for natural Mesothelioma treatments. 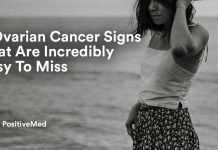 This cancer is often diagnosed late, as beginning Mesothelioma symptoms are similar to those of ‘flu, and people do not see a doctor until the cancer is well advanced. Traditional Mesothelioma treatments include chemotherapy, radiation therapy, and surgery. 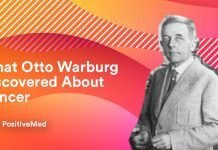 There are some, however, that say this diagnosis does not have to be the end, and that natural Mesothelioma treatments are proving quite effective. Going the natural organic route has no guarantees, but then again, neither do traditional treatments. Work with your physician to develop a treatment program that feels right to you, and enjoy quality of life as much as you can. 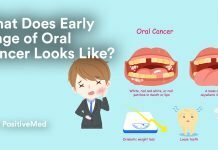 What Do Early Stages of Oral Cancer Look Like?